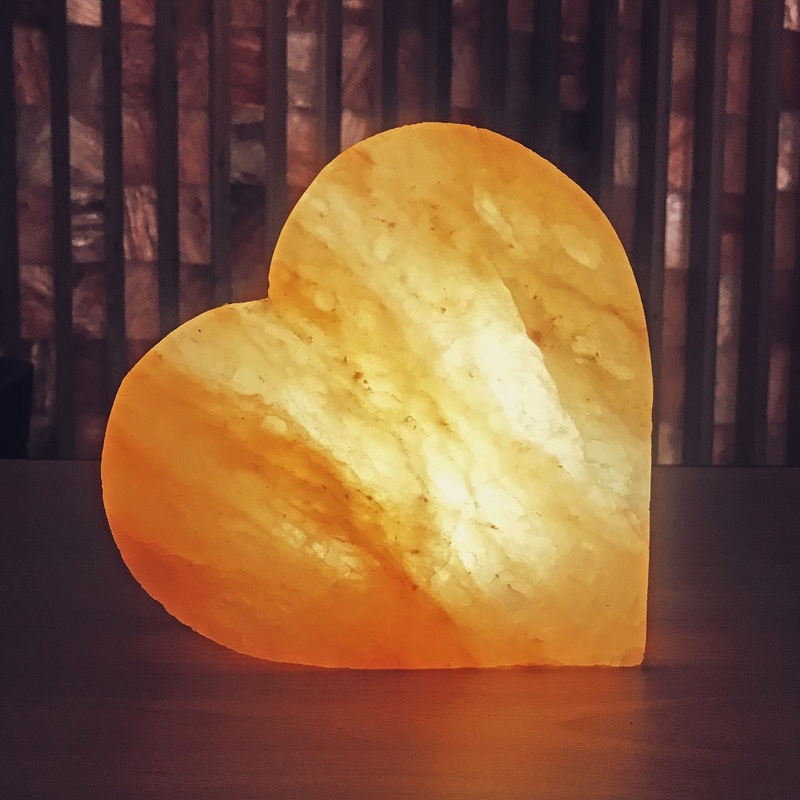 New in for 2018, spend less time in the kitchen this Valentine's Day and cook right at the table with our Himalayan Salt Cooking Block Heart. 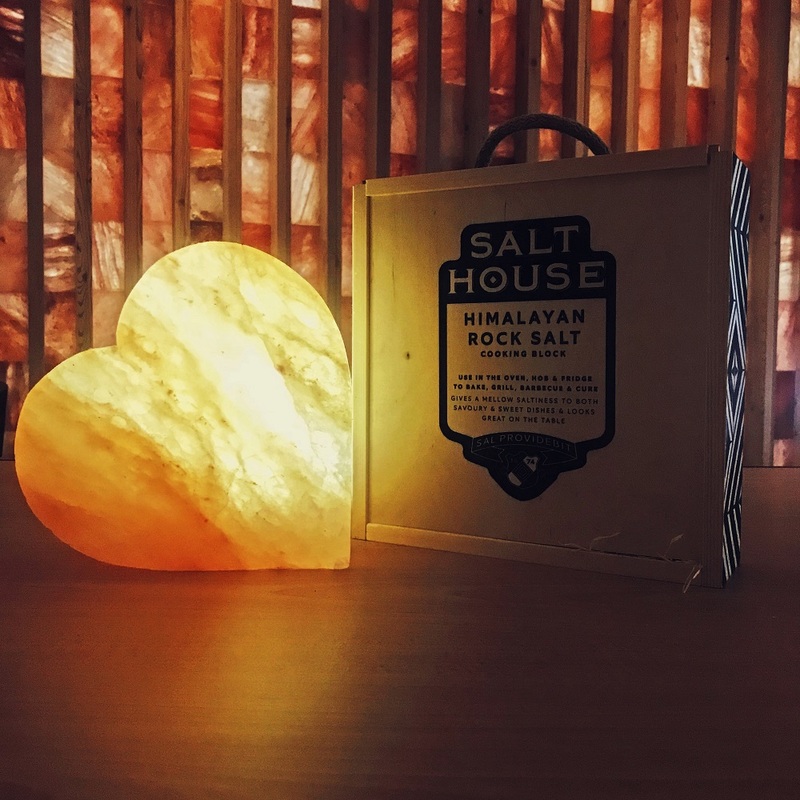 Made from pure Himalayan Rock Salt, a salt block is the ancient, salty equivalent of hot stone cooking. Heat the block and carefully serve at the table on a heat proof base and cook your meat, fish and veg together, just the way you like it! Alternatively, why not freeze the block and serve a caramel ice cream on it for a delicious salted caramel dessert! Available now, with or without our bespoke wooden presentation box!